Dear all Xiaomi Mi 4 and Mi 3 users! As you know, your phone has been for four/ five-year-olds and Xiaomi also stopped the updates for your phone. However, that does mean, you cannot get MIUI 10 update on your phone. If you are eager to experience the MIUI 10 update on your device, then this post is for you. Just keep reading it. Charge your phone battery to at least 50% to avoid unexpected issues. 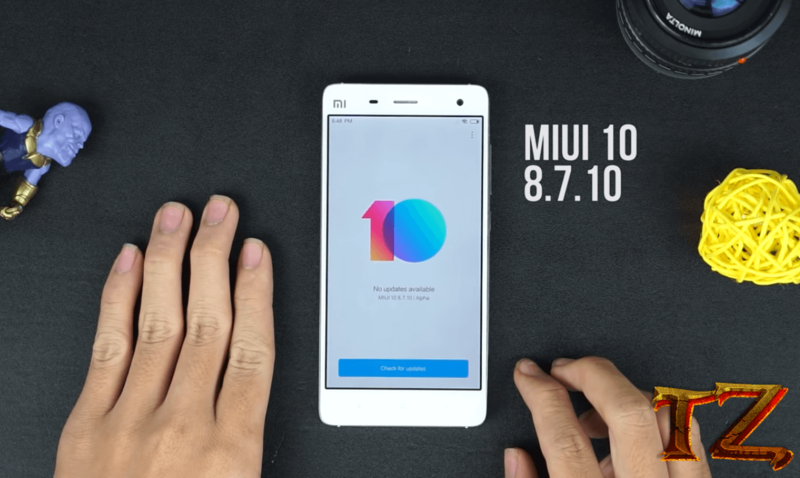 Once done, let’s start flashing MIUI 10 ROM on your Xiaomi MI 4/ Mi 3. Once done, reboot your phone and wait for the bootup. You will need to wait for 5-10 minutes, so be patient.